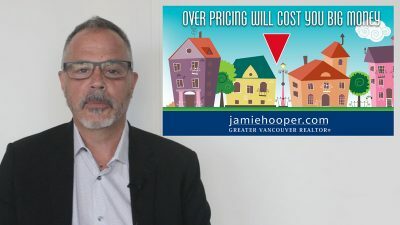 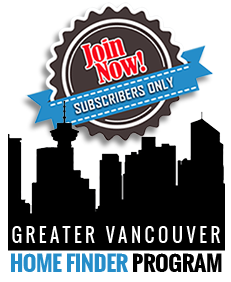 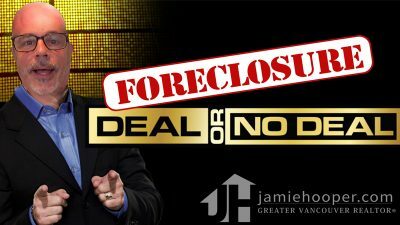 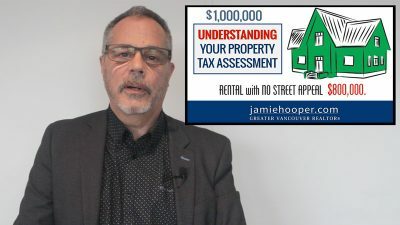 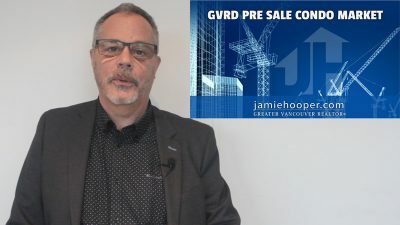 In this video Jamie discusses some serious issues that may surface in Vancouver's Pre-Sale Condo Market. 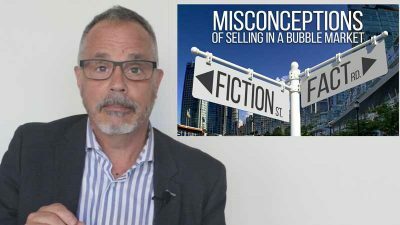 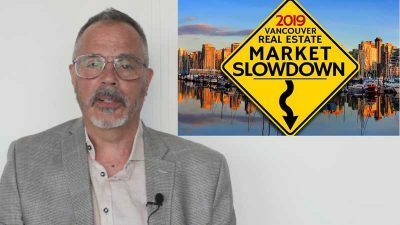 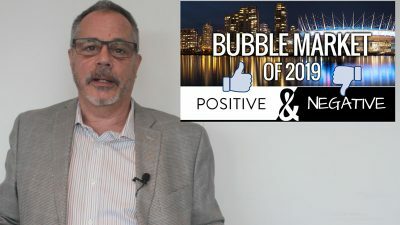 An in-depth video look at the 2019 Vancouver Real Estate Bubble. 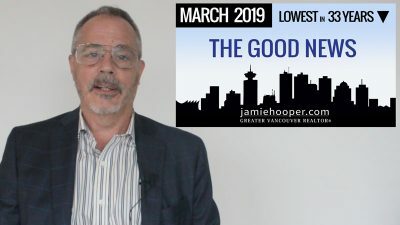 Jamie Hooper dives into both the Positives, and Negatives, and how they may affect us this year.